Absolutely gorgeous. I’m definitely in love with what you’ve done, the self-sufficiency of it is absolutely inspiring! What a beautiful home and smallholding you have created. I am completely in awe of your creativity and dedication. It is totally stunning and a real feast for the eye. Continued success to you. You are very welcome. I hope to learn a lot. What a paradise on earth you’ve built! Lovely blog it’s like a dream come true… When I speak the way you live, even though we are placed in a noisy polluted town people never fail to remind me that we are in the “real” world not one made of butterflies,birds & poetry but you have proved them wrong! Thank you for supporting my dream! I’ll go on believing & meanwhile I will search for mini-holidays in such an environment. Namaste! This is a blessed message from a blessed space… I am grateful for your presence from across the water, and one day perhaps I will come to Bealtaine too. 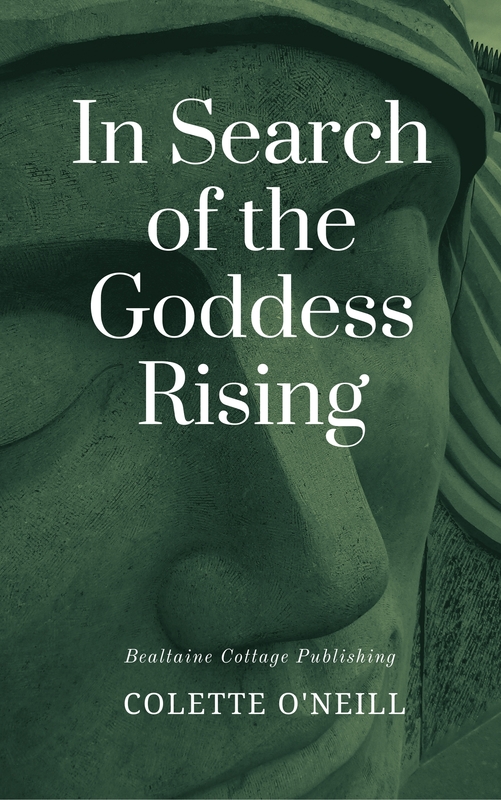 Interesting…I have often written of the return of the Divine Feminine. I shall look at the Journal with interest. Xxoo!! I’ll be ordering seeds from you soon! You and what you are doing are an inspiration for me, and looks like many others. Hope to get to one of your open days. Thanks for sharing your experience. Excellent blog. 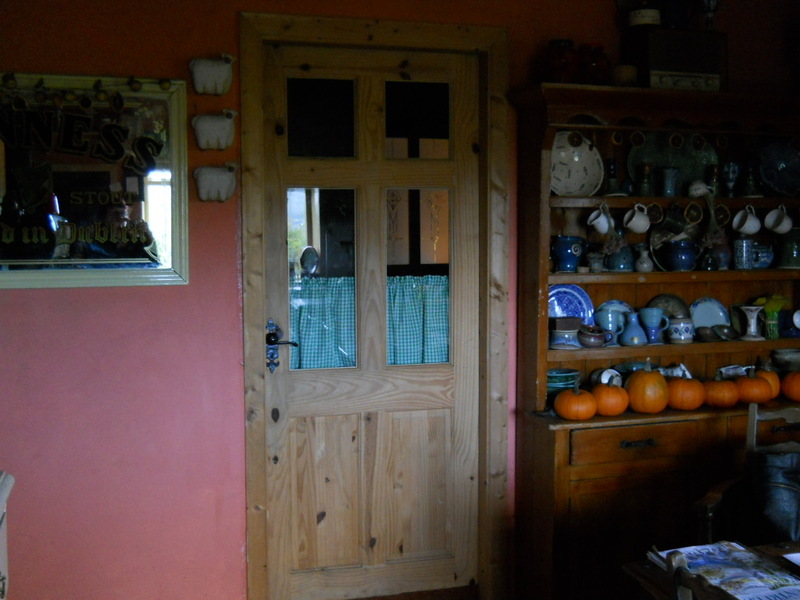 We moved over from the UK in 2006 and built a house here in Ardagh Co. Longford. We moved in on the 30th of April 2008. We have just over two acres here and wanted land in order to be able to grow our own food, be more self reliant and live a life closer to nature. We keep hens and ducks and pigs and are developing a forest garden. We have planted quite a lot of trees although I haven’t counted them! 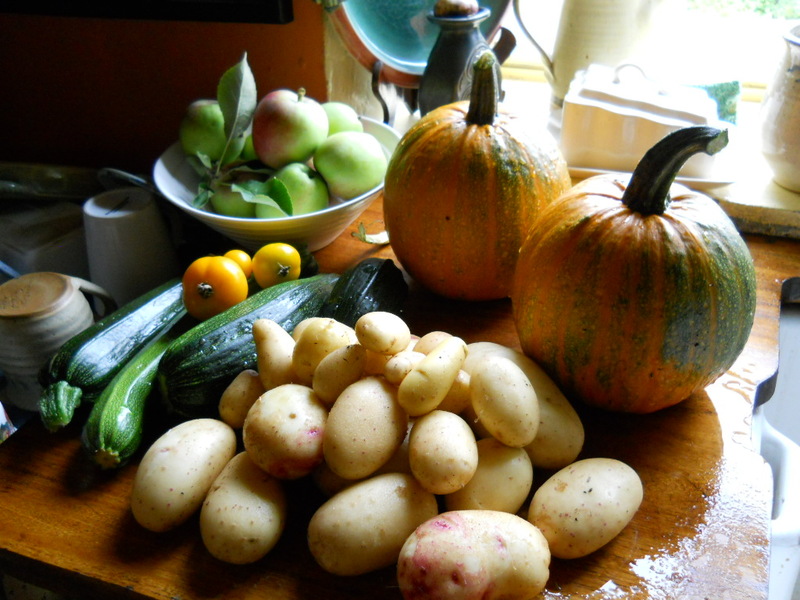 We have a large veg plot (40 12’x4′ beds) and at this stage eat mostly from our own harvests. It is great to see a fellow permaculture warrior doing so well. Interestingly we came very close to buying an old cottage on an acre near Frenchpark but we decided for various reasons not to buy in the end. We also have a dog named Jack. He was rescued in utero as it were. We rescued a lovely dog we found wandering in a car park and found she was pregnant. She only had Jack and then died shortly after. No cats though!! 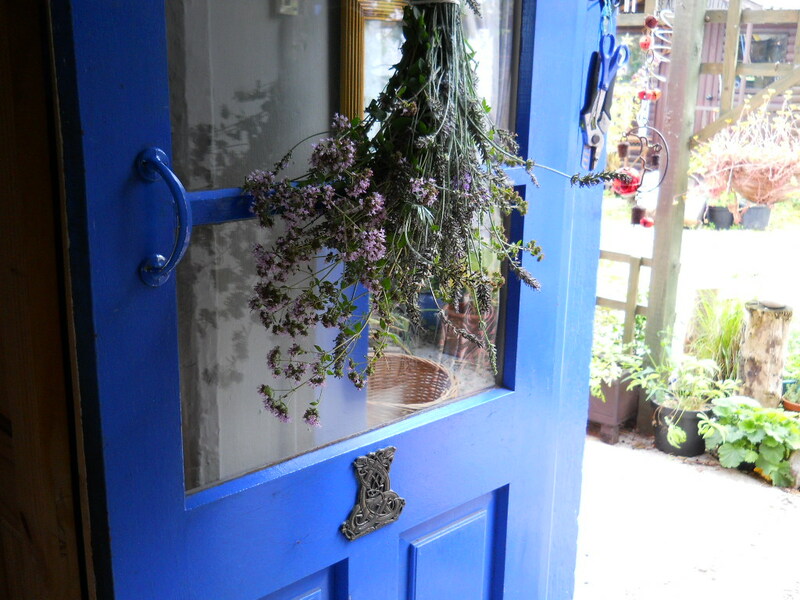 Welcome to Bealtaine Cottage. It’s heartening to find a growing number of like-minded people! Inspiring photos, so brilliant to see what can be done – thank you! Hi! Looks like an Aga Cooker on your cover with the cat next to it. That old cooker is a Stanley Stove made here in Ireland…Waterford. Somewhere in the videos I saw gorgeous candles on a shelf, that looked home made. Did you make those or buy them? I love them! I used to make candles! Most of my free time is used in spinning and upcycling woollen garments.I occasionally make candles for own use and gifts. 🙂 well they were lovely pet, very nice. HI .. just found your site. Inspirational! Permaculture is springing up everywhere and you are a shining example. I would gladly welcome the opportunity to transform a neglected property and bring it to life also! Amazing! Inspiring! Wow! I am thrilled to find this … how can I contact you for a link exchange? Thank you for your inspiring posts and sharing your way of life. Good Morning, Sabrina, from a very misty west Ireland landscape! Permaculture is the way forward, walking hand in hand with Mother Nature. I need to get more videos made for my YouTube channel…it’s just so busy here…lots of visitors! Positively beautiful, visual, informative, inspiring, encouraging homepage here! In case I wasn’t clear, I was referring in particular to the work the smallholding must require, probably even more than this lovely webpage! The work was a bit hard in the beginning, but has become easier as trees have grown. Thanks Teri. 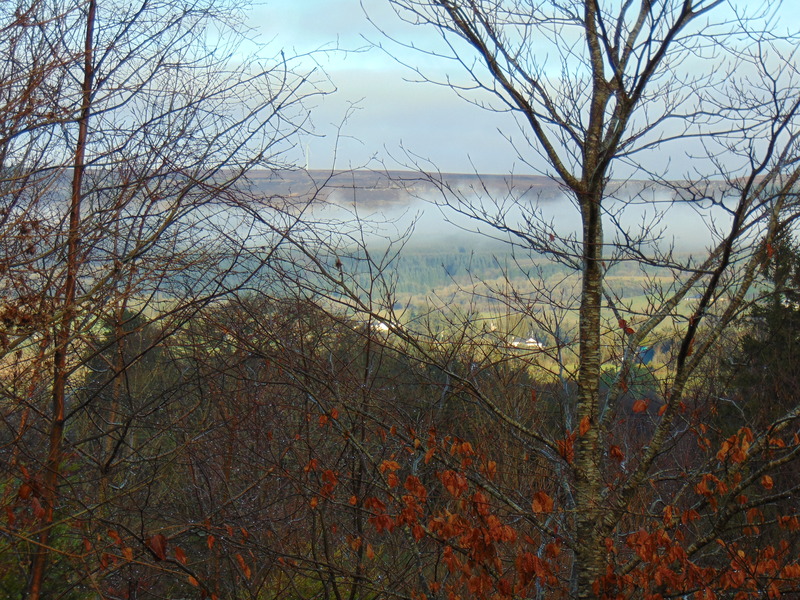 Planting trees is the secret to healthy soil…Ireland needs more trees! This blog has been helping me get through the slow days at the office, I work in Film and TV but now have plans to leave the industry and live a more simple life surrounded by nature and the smells of a freshly baked loaf! I’ve now started a permaculture course and have a variety of vegetables growing.. Its a small garden but its a start! In 3 years myself and my partner hope to buy a small plot in Wales along with a few acres to develop. I visit this blog daily as a source of inspiration, I really do hope to follow in your footsteps and Id like to thank you for this. It’s always inspiring to hear from visitors who are embarking on the great change…planning to leave the corporate club and embrace their own sacred journey…that journey is all too short! Live life and make it your own! What a wonderful transformation from the 2004 pictures to now. When Nature is enabled and her power invoked to help the Earth, then good change and abundance follows. All those of good heart…welcome…always. I am working my way through all of your blog Colette and it always inspires and motivates me. Could I ask you, did you start by putting up your polytunnel or planting your fruit and veg. first? I’ve got a decent size garden and 3 veg. beds and some fruit trees (that have yet to produce, even after 4 years) but I have alot of grass and overgrown area. I can’t help feeling that it’s wasted not to do something with it but I feel a bit overwhelmed about what to do first. The grass area tends to hold the water and is quite boggy even after a bit of rain so I’m not sure what to do about that. Fruit trees need bees and pollinators. Bees and pollinators need maximum biodiversity. My advice is plant, plant, plant. Boggy areas can support willow and birch and many trees and plants beloved of bees and pollinators. Walk your land. Make a path along the more raised and drier bits. Plant on either side. Now is a great time to insert cuttings straight into the ground. It is easier to cut things down rather than wait for them to grow, so get planting and be as intuitive with your land as possible! Put the tunnel up as and when you can afford to. Go out and make a deep connection to your land…walk it, engage and befriend it. Let the earth speak to your deepest intuition and emotion. The rest will follow. Thanks for taking the time to reply Colette. The tunnel (a small one by tunnel standards) is up and I’ve been using it to store wood but I am determined to sort that out today. I’m going to use some of it to extend my raised beds. I love being out and always have the company of my chickens looking for a worm to be turned up for them. I have spent many an hour reading your blog and it always has such a calming effect. Many thanks for sharing your learning and your journey. I hope many more blessings come your way. You are one of many making the re-connection with Mother Earth…what a wonderful time we live in. Thanks for your good wishes. Hi there Lorna…I remember you! You are welcome to visit…just call first to make sure I’m around! 0863345639. It’s grown a lot since you were here last! 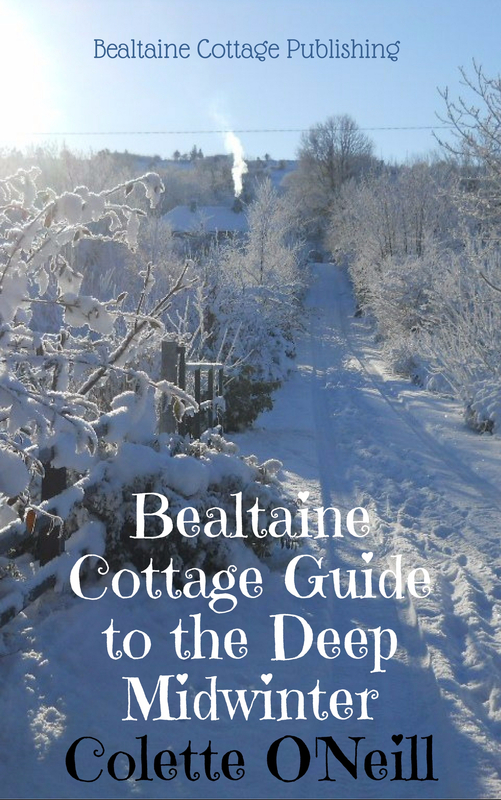 I found your site last week and was instantly entranced – I dipped into it here and then and then decided that I had to return each day and work my way through all your postings and follow Bealtaine through the seasons. Stunningly photographed and passionately written, it has been an absolute inspiration to see how you have single handedly created a place of great magic and from such an unpromising beginning too. I have been a passionate organic gardener all my life, and some years back started to take an interest in permaculture, read Gaia’s Garden and was surprised and gratified to find that we were some way along the road already, so much is common sense. 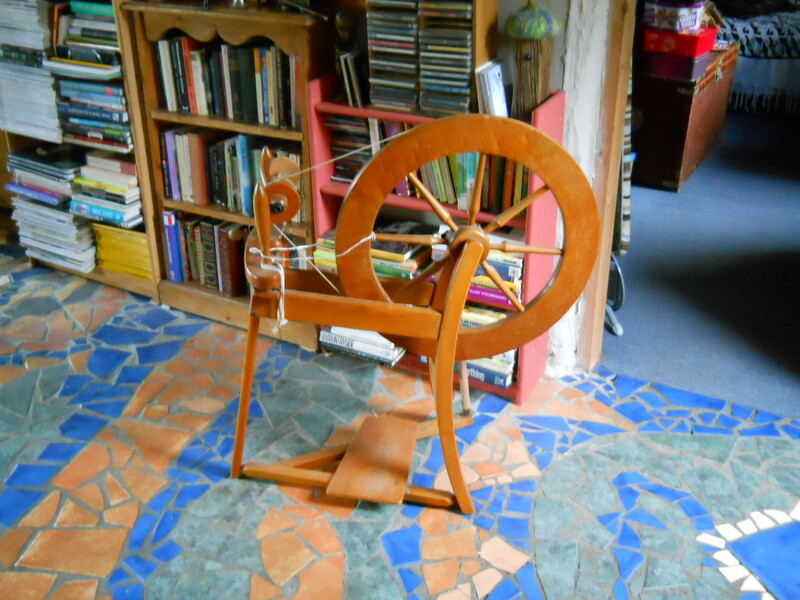 Bealtaine shows me how much more is possible. Thank you so much for sharing your journey and your wisdom. What a wonderful compliment and thank you so much, Sue. 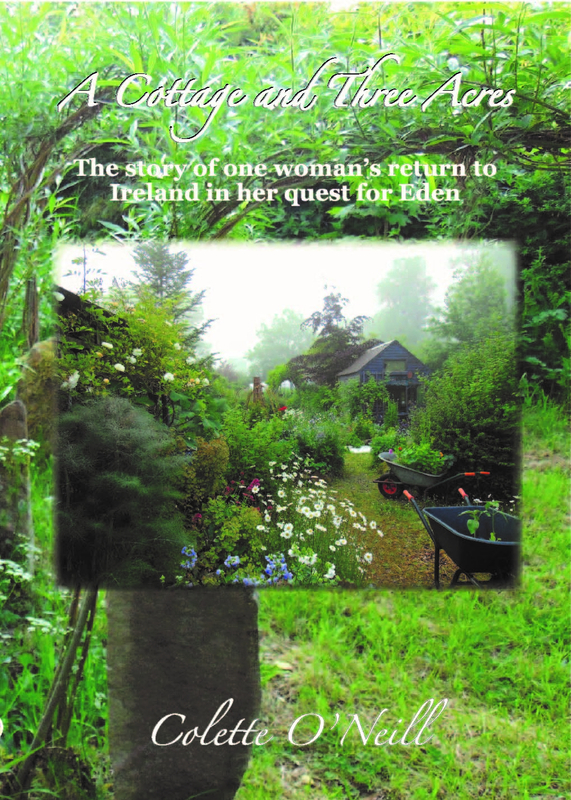 I have just waved goodbye to yet more visitors to Bealtaine and as you have probably read here, keep open gardens to all who want to learn about permaculture, want to see or just are growing enthusiasts. I hope you continue to explore all aspects of permaculture and find inspiration for your journey! Without any doubt, Permaculture changes lives and heals the Earth…loving it all! Thanks Eric…and it continues to evolve, which is how it all is…and what makes life so very interesting, don’t you think? 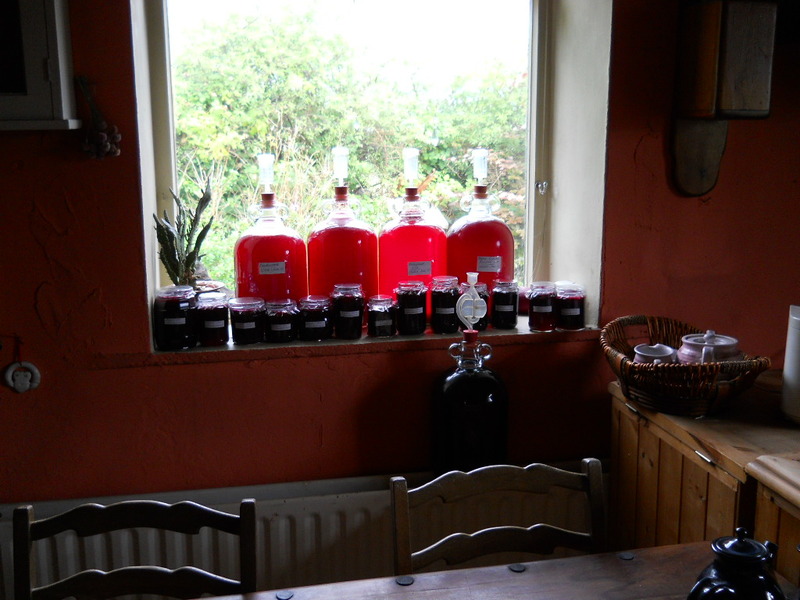 The past 7 years here at Bealtaine has changed my whole life! Instead of accepting, I now question everything and find out new stuff all the time! Permaculture has defined how I see the world! This is close to how I grow up. In a small cottage at the back of a farm in Essex, not west of Ireland, but it was still very close to this style of life. The owner was brilliant at running a truly natural mixed farm. That was the why it was in the 1950s, but once it was sold, my parents moved and I lost all interest in Old Barn. The next farm, Spring Field, was identical, a bit larger. The same thing happened there too, so they moved again and by this time. 1970S, I had lost all hope for farming or growing real food. Then in 1991, I attended a talk, the subject was new. It sounded wonderful, it opened my mind. This was my first introduction to Permaculture. From that day on, I have gone from strength to strength. Slowly, slowly some times, getting side tracked on the way, but never losing sight of my aims or long term goals. I studded conservation, woodland management, organic growing and many more course on Permaculture. I am now back on track working on a project close to my own heart. Keep up the good work. Good to meet you, Stewart and welcome to the world of permaculture that you are obviously delighting in as well! There is a little bit of Essex here at Bealtaine in the form of the new porch I built onto the cottage…it’s constructed using all wood with a shiplap exterior, as in all the lovely old Essex barns! Hi, I love your blog. My husband is studying horticulture in the Botanic Gardens and is a huge advocate of permaculture. You are such an inspiration for us. We hope to achieve what you have one day. Thanks for a great blog! Your Blog and Lifestyle Re truly inspirational…thank you and keep blogging! It’s good to hear from you, Shyra! Permaculture has brought freedom and abundance here at Bealtaine and it’s good to share! Let me and the world know how it changes your life too…as it will! Hi Colette! just discovered your website and what a lovely few hours I have spent looking at the lovely photos. What an achievement, and so lovely that you made the photos and information available to everyone. I’m from Ireland but living in Sweden at the moment, where the growing season is short but soooo intense! We only just pruned our 2 apple trees today (Spring starts ‘officially’ 25 March where we live) and there is still heavy snow on the ground, but the sun is warm and those swelling apple buds fill us with such joy and excitement of the fruit ahead. Still waiting for the daffodils! We come to Ireland often and would love to visit sometime, but imagine your days mighty busy 🙂 Wishing you bounteous spring and summer flowering delights, All the best – Helen and Stephen. Helen and Stephen…it’s good to meet you! Sweden sounds a bit like Canada in terms of the growing season, so I imagine you have much work and lots to look forward to! Anytime you are in Ireland and are in this area, you are most welcome to visit. My number is on this site and email too…somewhere…but you can always message me here and I will respond, of course! My aim is to inspire and encourage people to be at one with Gaia in growing and creating gardens. Simplicity, re-cycling and abundance form the core of this simple philosophy. If Bealtaine can help visitors to see that and adopt a similar approach then I am happy to take the time and share Bealtaine with them! 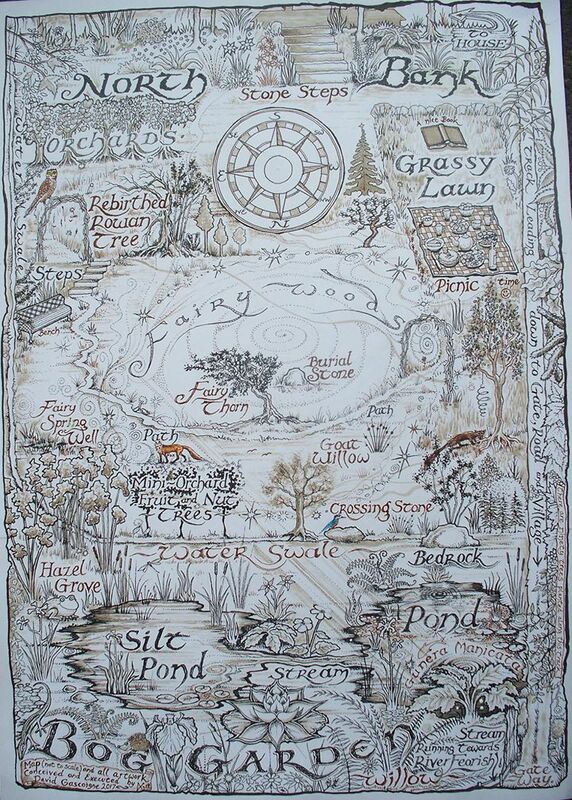 Myself and my wife are moving back to Ireland in the next year with the intention to buy land and start our own permaculture. At the moment were looking at Clare and Leitrim sites and doing research. Thanks for you blog, we as many find it inspirational. Would you have any recommendations on the type of soil table to go for and do you have contact with any permaculture initiatives/groups in those counties? Hi Daragh, I’m happy you have found the blog inspirational and of use! If I had the money I would have bought good land…my personal poverty propelled me towards the cheapest smallholding on the market. I was told there was nothing to be grown here without copious amounts of chemicals, but…the rest is permaculture history! I have no active contact with groups in Ireland, but many online! I’m too busy…and in the process of writing a book about permaculture. You are welcome to come see all here…and if I can be of any help then I will try to make some time for you both! I have really enjoyed looking at your blogs. I am trying to start with growing my own veg and making preserves. I was just wondering what the jars on this page are full of? They look beautiful! Hope you know which picture I mean…. Thanks again for the inspiration. Hi Kristi, Great to hear from you and more power to you growing your own veg! The jars are filled with Apple Jelly, which is delicious and wholesome and has so many uses, but is fantastic with cheese and bread! 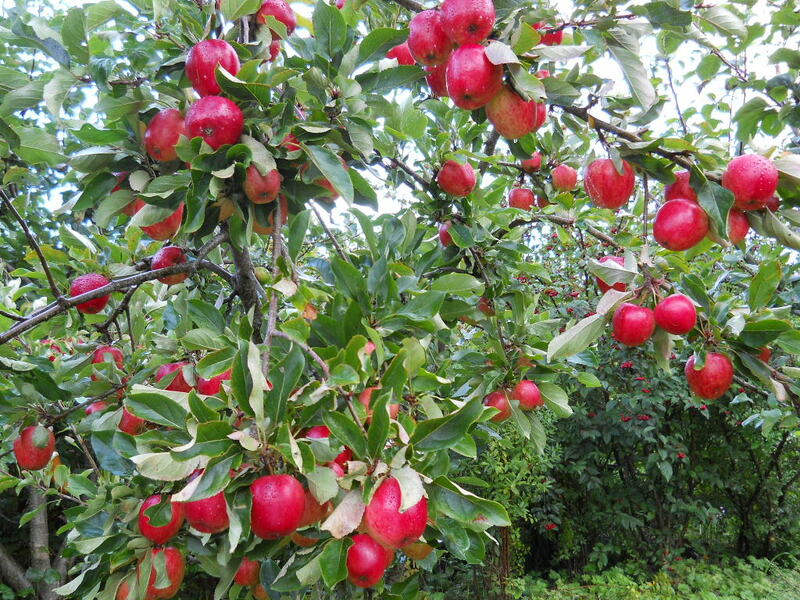 I’ll be making lots more this year and photoblogging for you to follow, so plant an apple tree and get ahead! Thank you very much Colette . 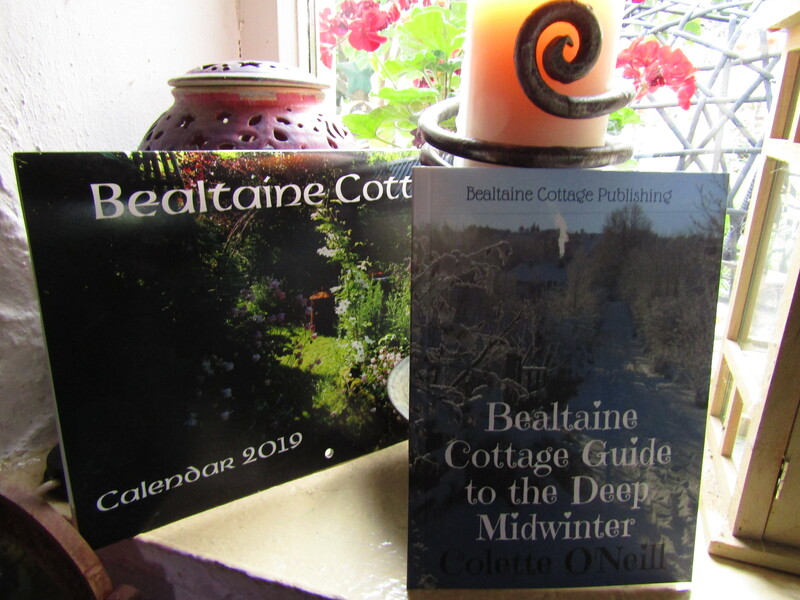 I am happy for you to write about Bealtaine Cottage. If this serves as an inspiration to others, then I am doubly happy! My 6 yr old daughter and I have just relaxed and enjoyed your gorgeous garden on a very humid 36 degree summer evening in Canberra, Australia. Our new (sort-of) permaculture garden looks a little different to yours with its huge gum trees, 700m block, limited rain and limited sun because of the trees. However our chooks are happy and so are we. Thanks for sharing your garden and your joy in living in it. I wish you much happiness in you permaculture garden and home. It is a fact that together we can heal the earth. Each garden, smallholding, farm or even windowbox that embraces the ethics of permaculture begins healing the environment around that area. Keep up the good work! co sligo very clay soil,heavy going. Clay is the most fertile soil there is and does really well under a permaculture system. Don’t lose heart, just keep planting…it will all pay fantastic dividends! I look at that arch in the lower picture and it’s so inspirational. I can only imagine walking through it into a self-sufficient world where ‘big business’ and ‘consumerism’ holds no sway – Fair play to you! You’re welcome to the blog!! Hi. Great site, fantastic work you are doing, keep it up! Great to hear from you, Cormac! 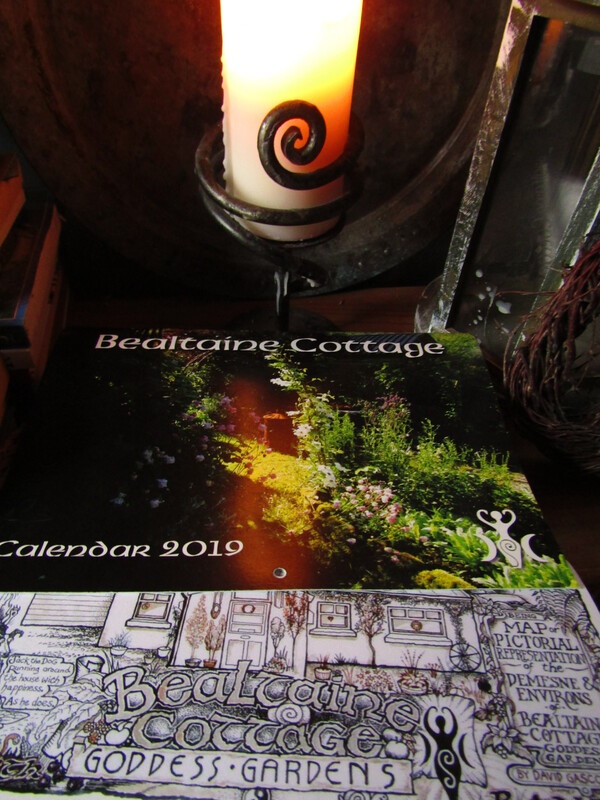 Blessings from all at Bealtaine Cottage!